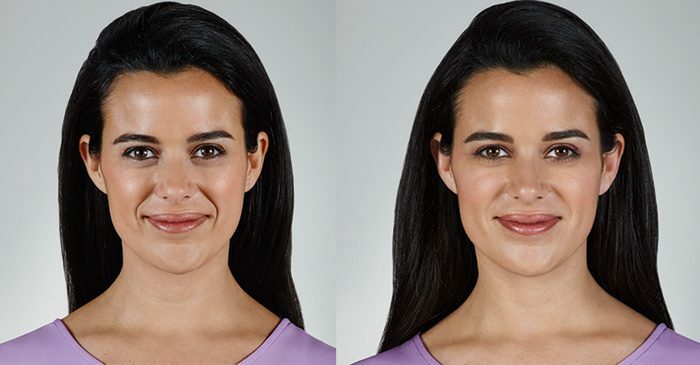 VYCROSS® technology brought us JUVÉDERM VOLUMA® XC for the midface and JUVÉDERM VOLBELLA® XC for lips and perioral lines. Now we’re completing the JUVÉDERM® VYCROSS® Collection with JUVÉDERM VOLLURE™ XC. 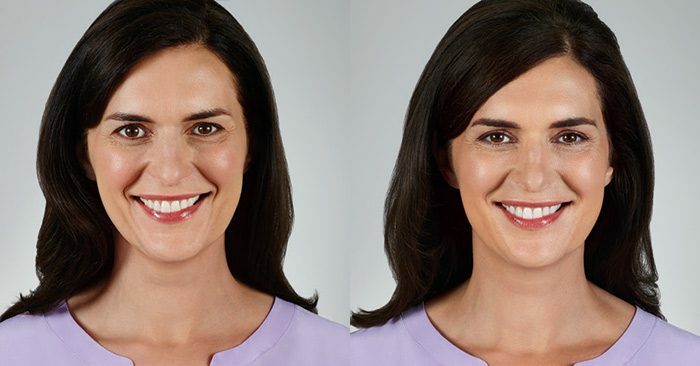 JUVÉDERM VOLLURE™ XC adds subtle volume to smooth moderate to severe facial wrinkles and folds, such as nasolabial folds. View our Vollure before and after gallery here.